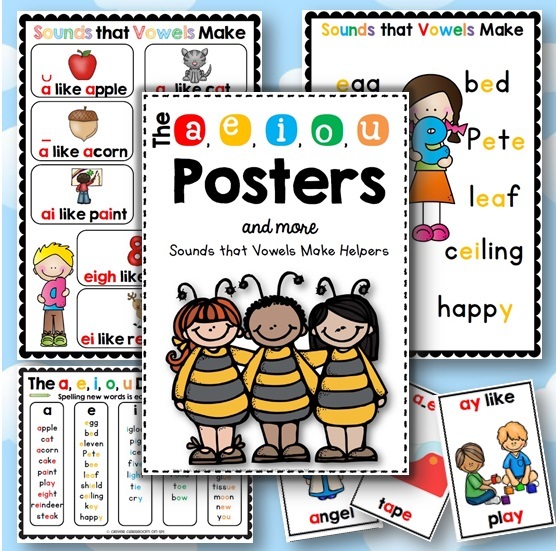 If you liked our Fall reading and writing centers for Kindergarten then you will probably love this set too! 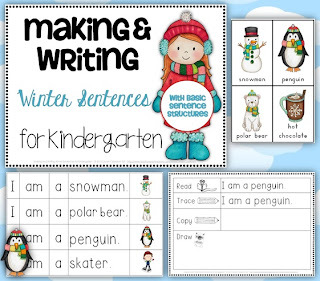 I have made this Winter themed set with the Kindergarten child in mind. 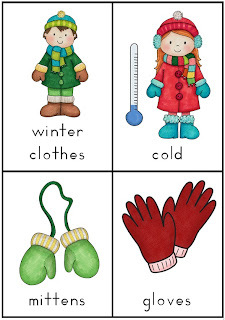 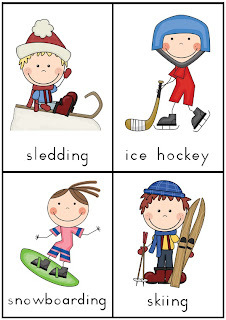 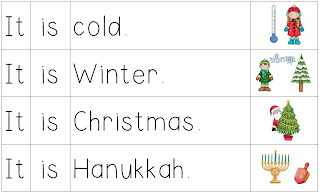 Use the 28 vocabulary cards (4 to a page) in this file to introduce Winter vocabulary. 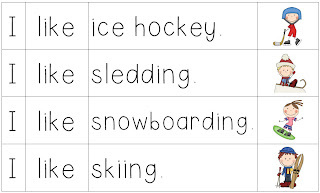 Be sure to introduce the word gradually e.g. 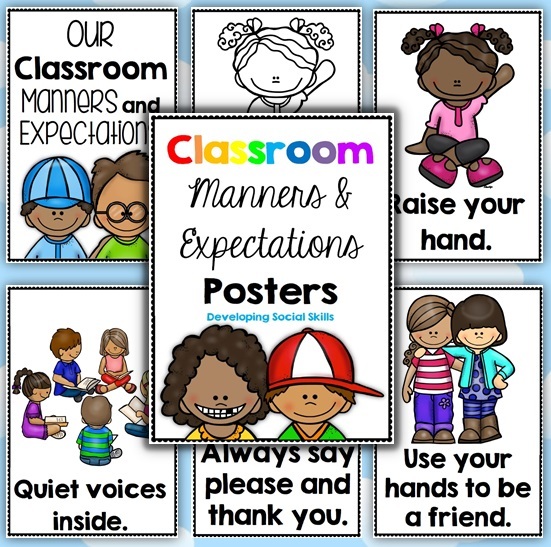 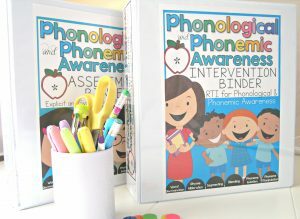 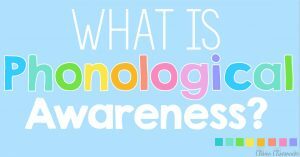 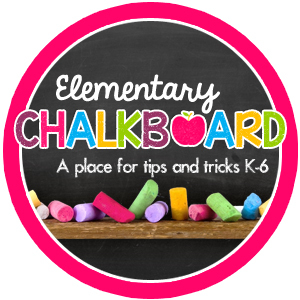 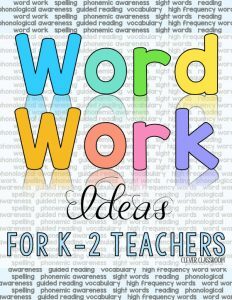 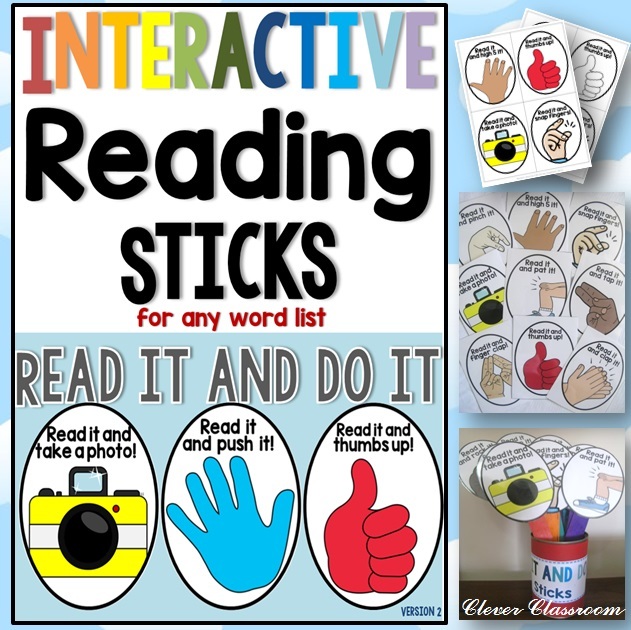 3-5 at a time and then display in your classroom. 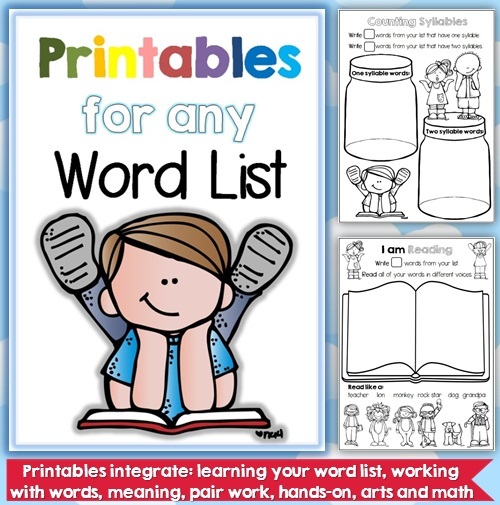 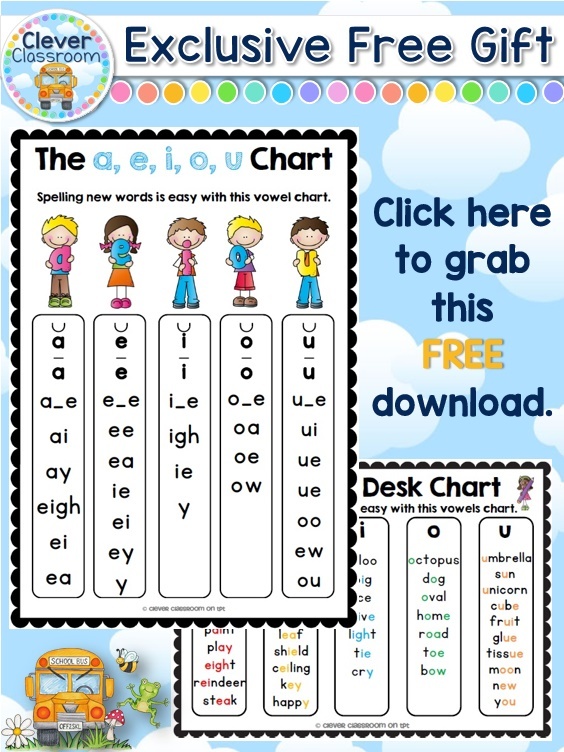 The file also includes a vocabulary chart for your writing center and writing folders (print in gray using your printer settings should you prefer). 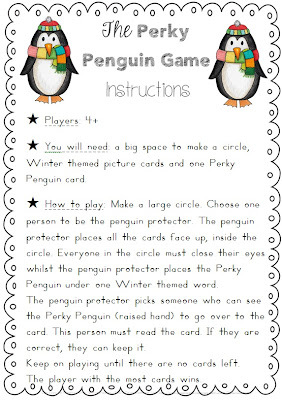 Play The Perky Penguin Game with the whole class and then small groups to build vocabulary through repetition. 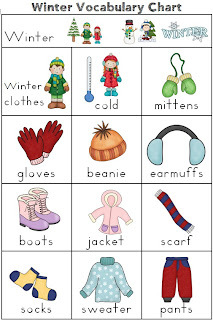 I have always used basic structures in both my reading and writing program for Kindergarten. 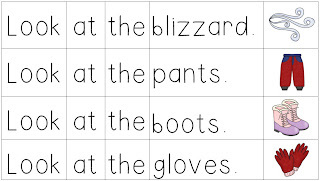 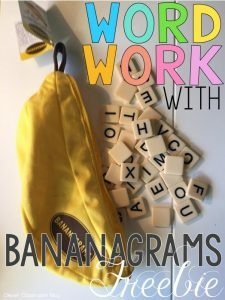 Simply laminate and cut the sentences and place in zip-lock bags in small groups of four or ten sentences. 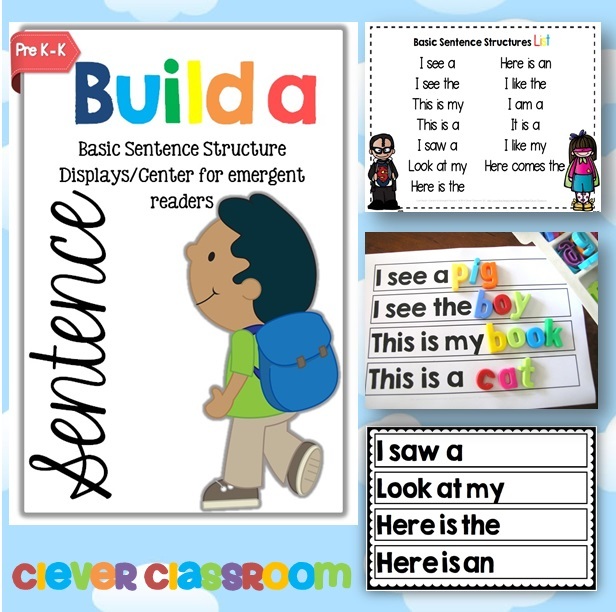 Model constructing a sentence using emergent strategies such as one-one correspondence, checking for meaning, looking at the picture, listening to hear if it sounds right. 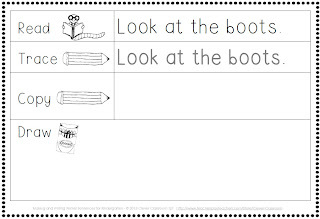 Then repeat the session in small groups focusing on strategies. 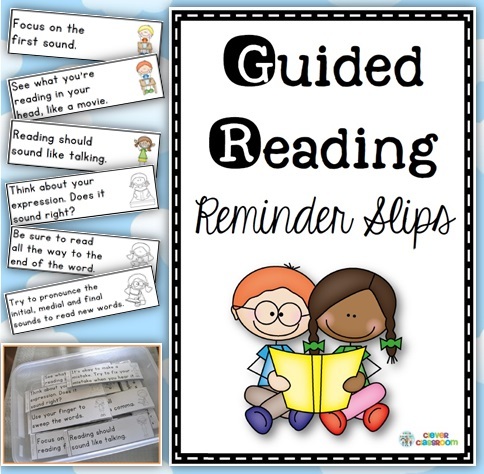 Depending on your students’ reading levels, you may focus on one or two strategies at a time. 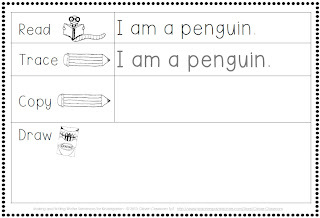 Students will then need to self-correct by comparing their sentences to the self correction page. 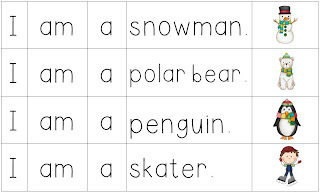 As children construct a sentence, work with them by prompting the use of their pointing finger to read and point to each word. 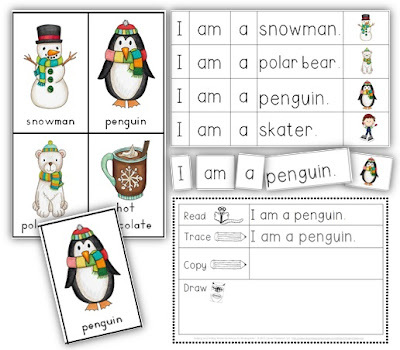 Once competent, children can then complete the individual worksheet. 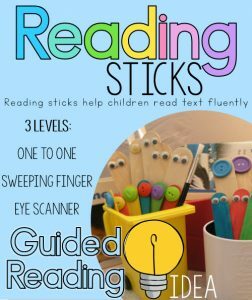 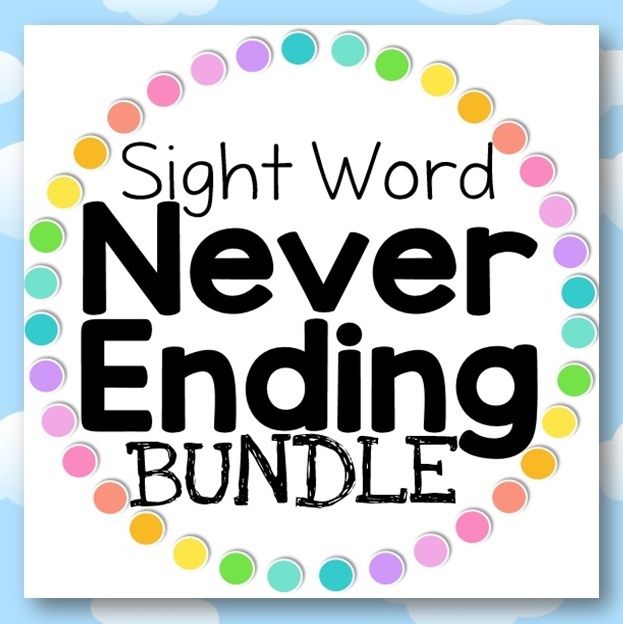 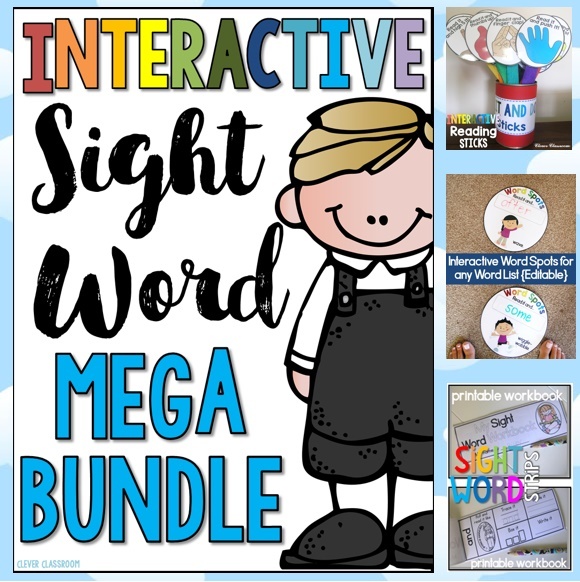 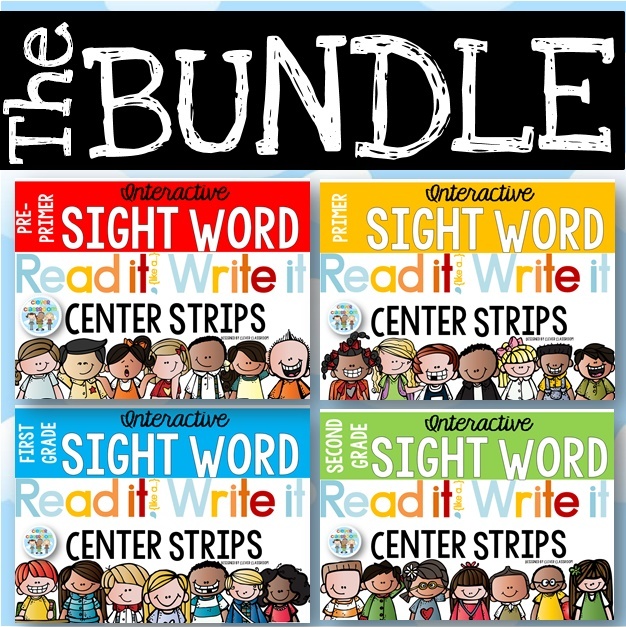 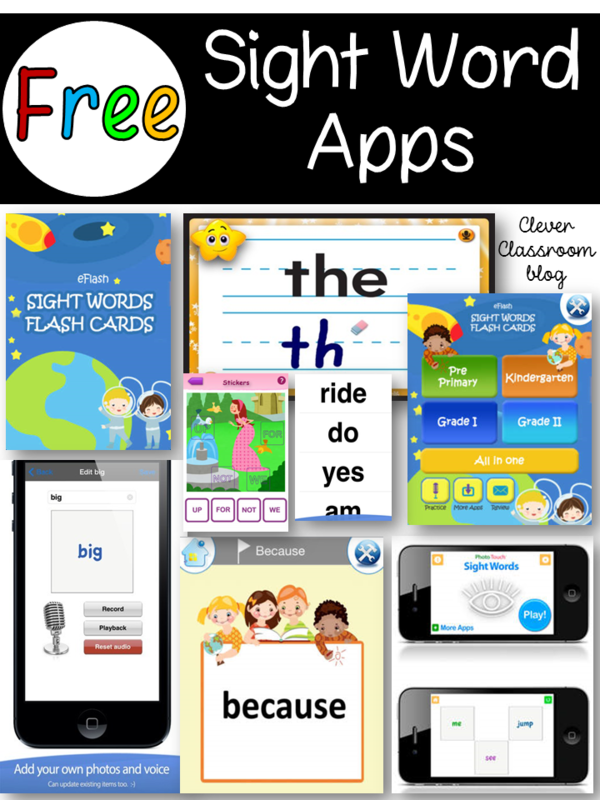 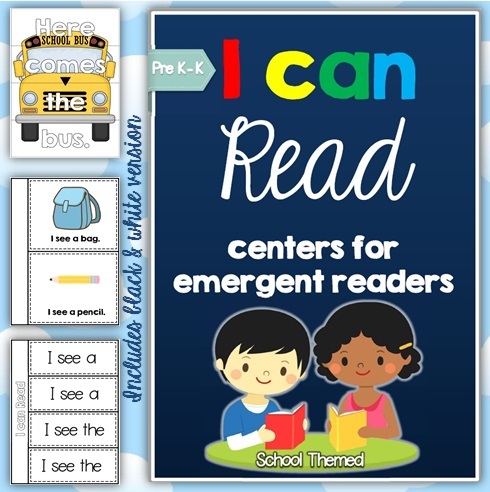 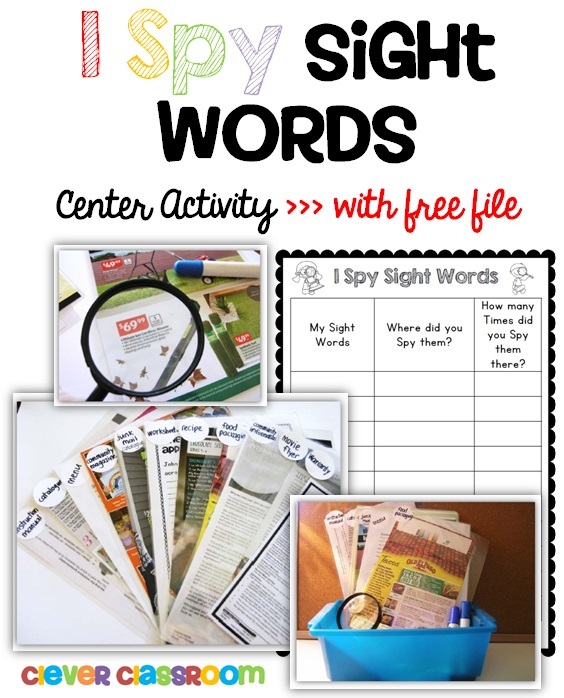 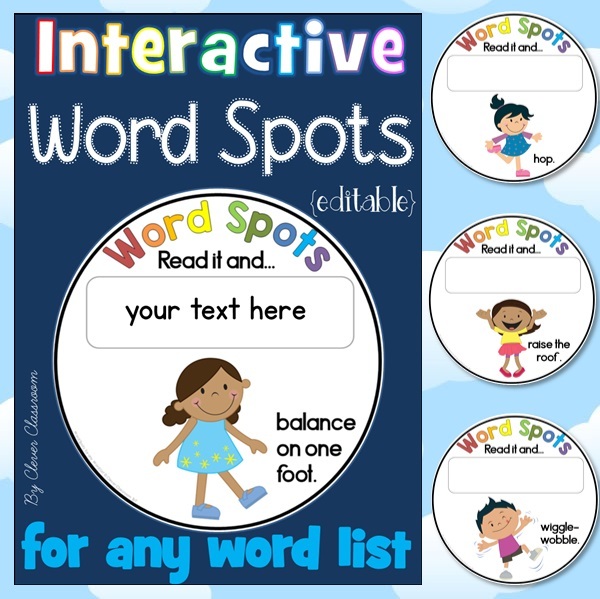 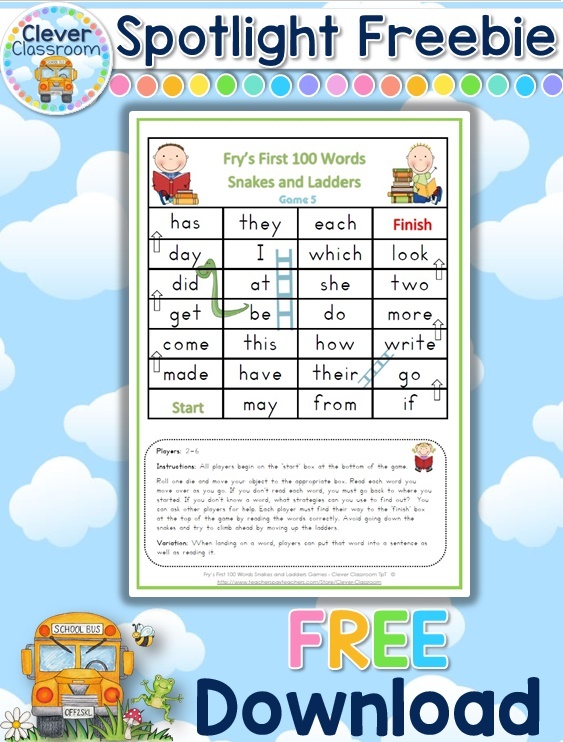 Beginning readers may be able to use these centers more independently and you can promote the use of a sweeping finger or later eye tracking. 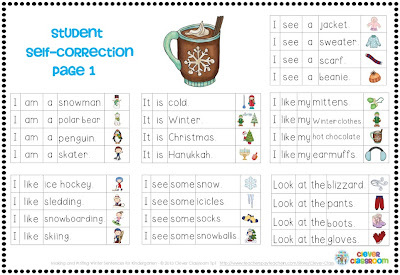 Some students may also need to revisit strategies in this time. 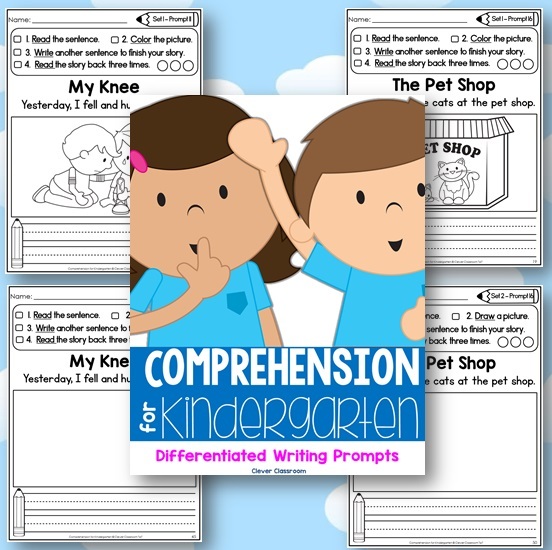 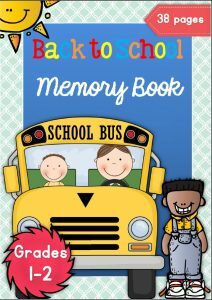 This resource could also be used for one-on-one interventions, special ed students or ESL/ELL students. 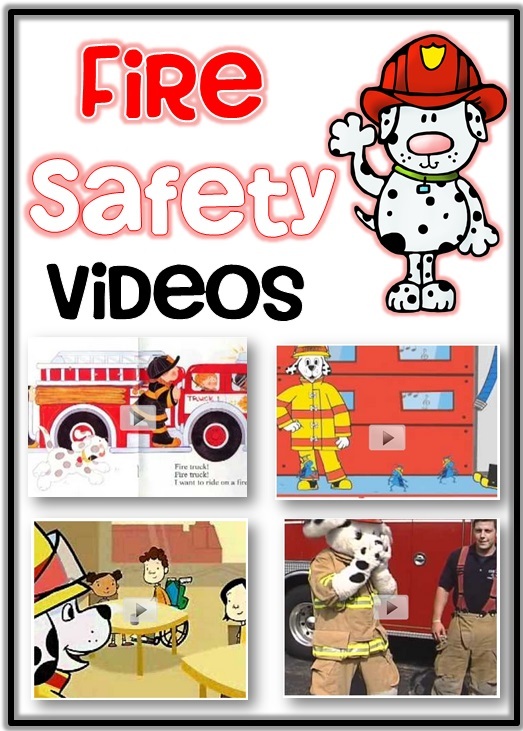 If you like what you see, you might like to follow our blog by clicking here.